After our adventures at the Monsopiad Cultural Village we headed back to KK city to stay overnight at Hotel Shangri La. We had a free and easy night so we asked the guide and some others where we could get some good seafood, we should have Googled it first of course but we didn’t have any access to the net and forgot to check before leaving. Our guide recommended some seafood restaurants just down from our hotel, so we checked those out. They seemed well recommended by locals (Located at Sedco Squared named Twinsky Seafood/Suang Tain), but well we didn’t fare so well paying over RM400 for a mediocre meal for 3. After checking of course tales of people being slaughtered there. I didn’t take any pics cos the food didn’t look particularly good and well I was slightly pissed at having to fork out so much. We headed back to the hotel for an early night and up in the morning to head out to KK National Park where we would be spending the next evening. We took a leisurely drive with our new guide Saat up to the park and stopped off at a few interesting sites and viewing points along the way. 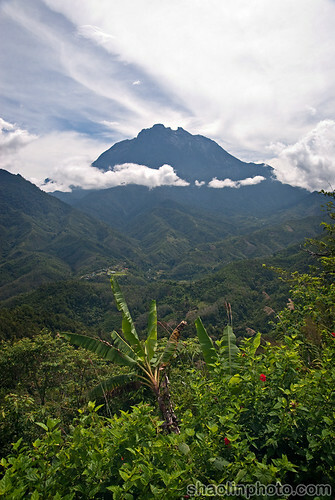 Our first sighting of the mighty Mount Kinabalu was from quite a distance and it was still extremely impressive. It was around midday though so the light photography was definitely against us, in person though it was a fantastic view. 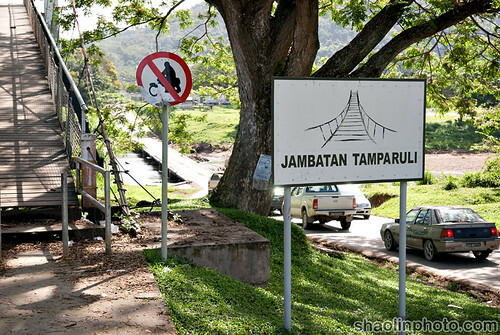 On our way we stopped off at the famous pedestrian suspension bridge Jambatan Tamparuli. It’s quite a spectacular structure. And people really regularly use it! This is our great guide for the KK/Mount Kinabalu leg of the trip Sat. 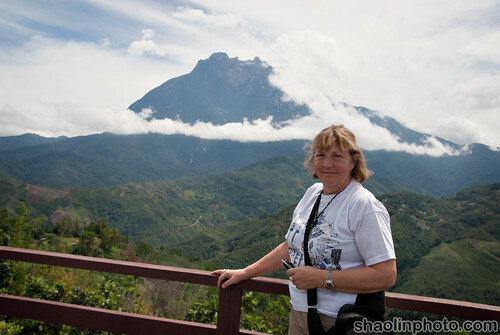 We stopped at another viewing point along the way just before reaching Kinabalu park to take some snaps of the mountain. The contrast was way too high for normal photography so I tried a HDR blend, even then the mountain is a bit washed out because of the mist/clouds. This is my mom enjoying the spectacular view. 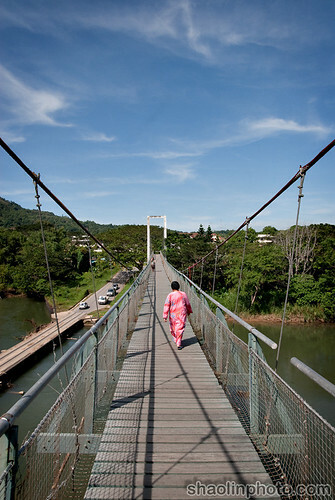 Our next activity was to visit Poring Hotsprings and the Poring Treetop Canopy Walkway, we had to hike in a little way as the canopy walkway is at around 650m elevation. It was a really beautiful area. The trees are CRAZY high. 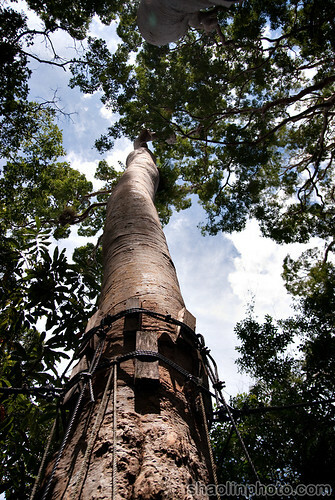 The Canopy walkway is a MUST do when you’re in Kinabalu park, but it’s not the feint hearted or those scared of heights as these trees are seriously high and the walkway is seriously narrow. It was quite terrifying for me actually as the guide ropes at the side only came up to my waist height! They are obviously meant for far shorter people..it’s quite cheap too only about RM3 entry for locals and RM5 for foreigners. The really scary thing? We weren’t even at the top of the trees! We were only 3/4 of the way up (which was still well above 100ft in the air). 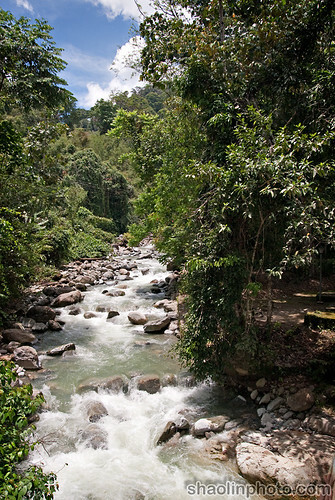 It was a great experience indeed, after that we headed right into the heart of the park to check into our hotel the Kinabalu Pine Resort, a truly beautiful place and reasonably priced. It’s actually located in Kundasang where the famous market is. We had a great steamboat dinner there and headed to bed early after a long, tiring day! The next day was to be our last in the wonderland that is Sabah before we headed back to the metropolis we call home. In the shadow of Kinabalu! Nice pictures. I really enjoyed the first one showing the height of the trees. It looks like it’s a lot of fun. 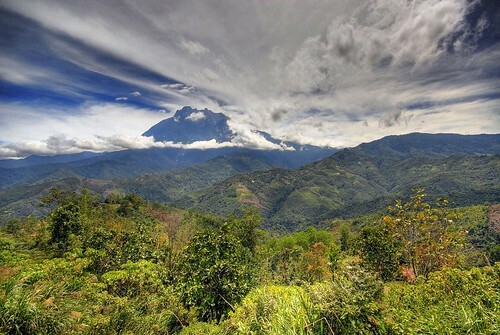 Wow, the HDR of the Mount Kinabalu shot are great! Bring a local and order from twinsky. Local paying RM6.80 per kg for crabs and RM40 per kg for prawns there. Mat Salleh = good for slaughtering what hahaha. Rent and car and I will send you GPS coordinates for cheap good seafood only locals go to. 3 person <RM150 for the same dish as ocean, twinsky or portview. foodcrazee: Yah damn nice bro, if you haven’t been you should go! 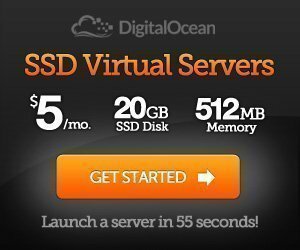 Brad F.: Yah it’s beautiful and a great experience, not too expensive too. JD: Thanks, I feel it could have been better though. KY: Yah kena cut-throat to the MAX. kaikon: Haha hindsight is a wonderful thing. I wouldn’t go to Twinsky again even for normal price…their food wasn’t very good. Actually, I just got back from KK a few days ago. 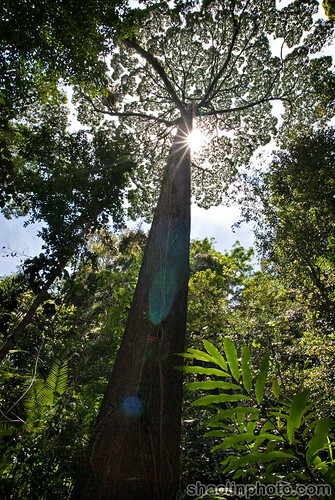 Someone mentioned about visiting 1Borneo? I would recommend otherwise and visit Suria KK instead as this is in KK town. I must have visited so many new places while spending the weekend in KK. 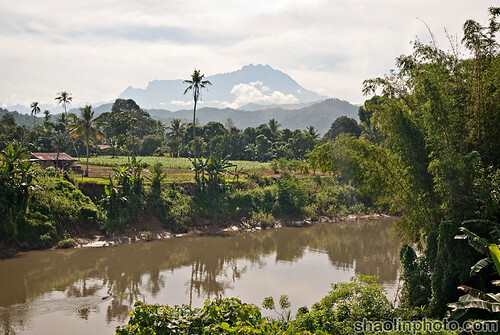 Nice pic of the wide shot if Kinabalu. interesting reading you’ve got here. As I am just planning trip to KK and Borneo, but am not sure of coming monzoon season, would appreciate any info. Is it OK to go in March? I read it is the rainiest time – flods. Don’t wont to be stuck in a hotel, looking at the rain. dav: Yah I did, it was great 🙂 Not sure why I would go to a shopping mall in Borneo when I live in KL..had enough of malls that’s why I went to Sabah in the first place! Filip: The above documented trip was in March, no problems with the weather at all. Ha! They sent you to “the crocodile swamp” @ your makan place at Sedco LOL. If there’s still a next time, ask me lah. 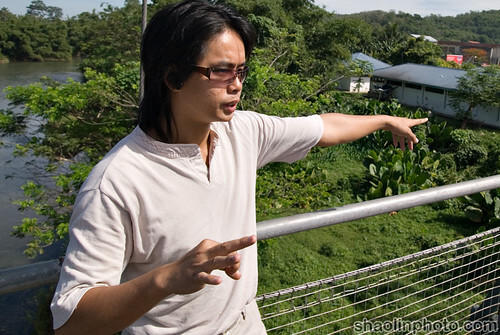 So did you pay RM3 or RM5 for the canopy walk? I’m sure you can get a local price if you speak Manglish to them! xes: Dunno it was all part of the tour. Most things they put me down as local price. Don’t foget visit pulau mabul , singgahmata ,mataking and etc …..nice place to visit. This is the most amazing picture and I like it very much. 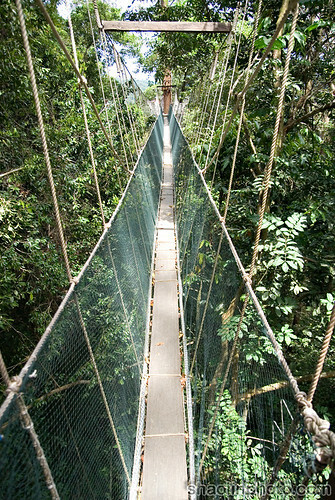 Just found your web whilst checking for Poring Treetop Canopy Walkway’s elevation level. Cool pics. We are fresh from KK experience and I love it to bits. Which tour agency that you have booked for the trip to Sabah? Can I have the contact details?